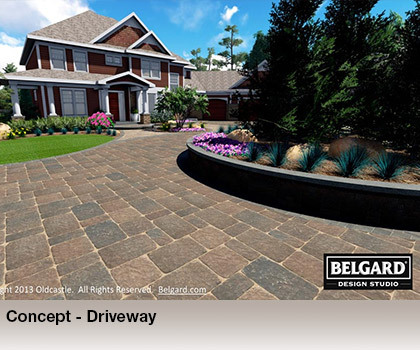 Working with your local Belgard Authorized Dealer or Belgard Authorized Contractor gives you access to the Belgard Design Studio. 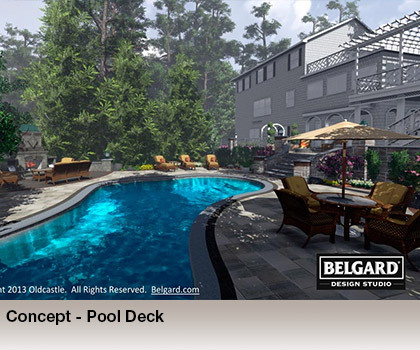 Not only will you receive custom 3D renderings of your space before you even break ground, but it provides you with an opportunity to perfect your vision. 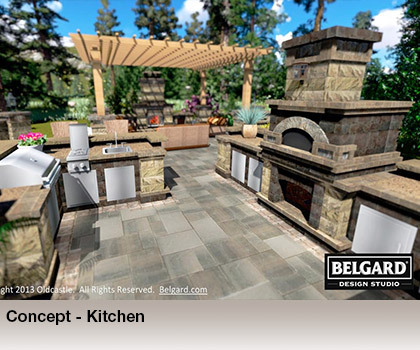 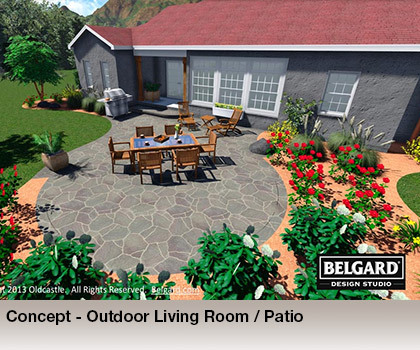 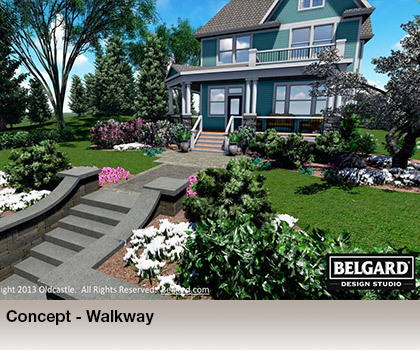 Start your design journey with Belgard Design Studio Project Templates - browse by product type or style and see the perspective designs and video fly-throughs that you can expect on your very home design.